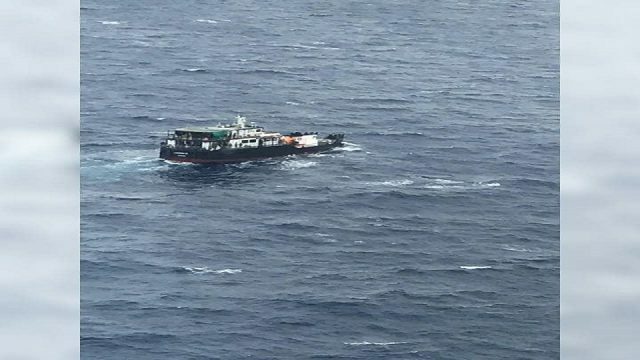 Eighteen men have been rescued and their fishing vessel ‘Lu Rong Yuan Yu 559’ salvaged in a daring rescue after their ship ran aground on the 12th of October on the Aiwa Reef in Lakeba. 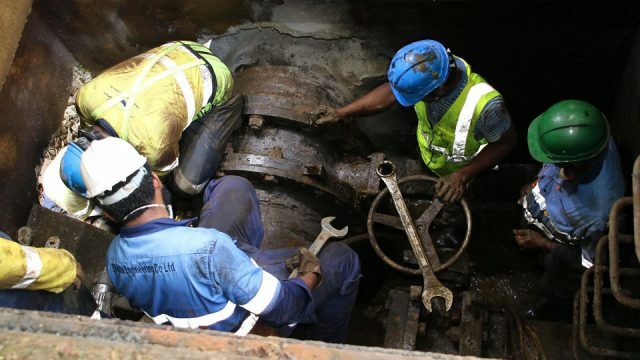 South Sea Towage Limited who carried out the salvage operation took 23 days, four tugs and a team of 39 specialist sailors, divers and engineers to remove the fishing vessel without any damage to the reef and its surrounding environment. 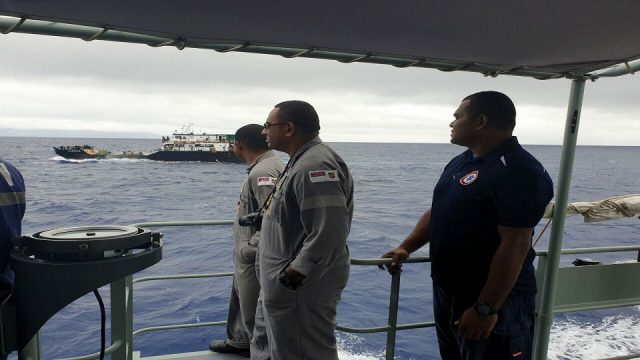 In a statement released this morning, SSTL Salavage Master, Pita Duituturaga explains that other than the rescue of the 18 fishermen, the SSTL crew had to remove 180 tonnes of weight from the fishing vessel by hand with the incessant rough seas. 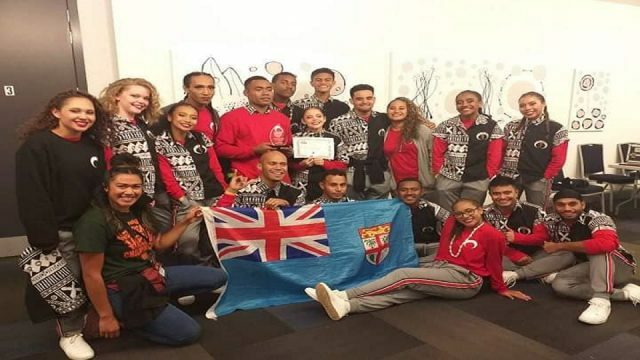 Duituturaga says, of their key objectives was to ensure that the removal and securing the fuel was done initially, also that the vessel hull was free of breaches and posed no risk of an oil spill which was accomplished. 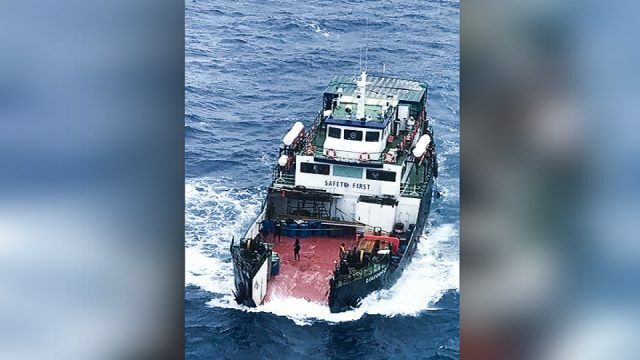 The Salvage Master adds that while the rough seas and difficult weather prolonged the mission, the successful operation is a testament to the dedicated crew that risked their lives to save the stranded seamen and in one instance, worked two full days on a 24 hour shift to remove all the fuel of the vessel.